Follow the news you choose!Read the day’s top stories and breaking news from the industry’s best sources, hand-picked by our editors. 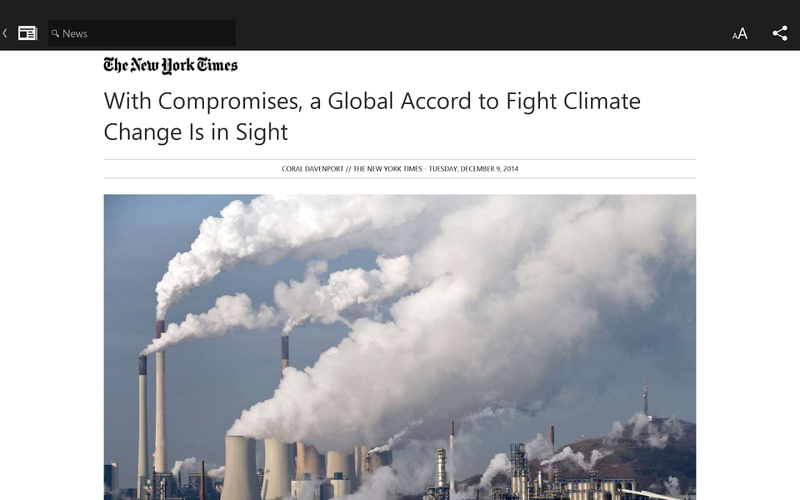 Plus, easily stay updated on any topic you care about, from global events to your local news.COMPREHENSIVE CONTENTRead articles aggregated from the ind... xem thêm Follow the news you choose! Read the day’s top stories and breaking news from the industry’s best sources, hand-picked by our editors. 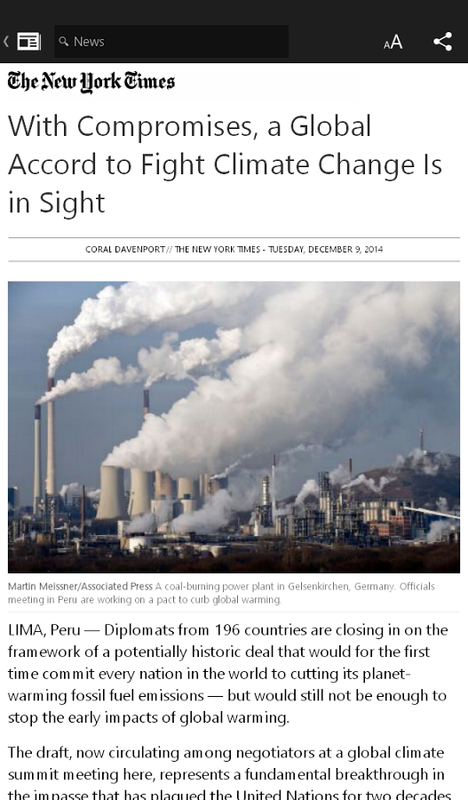 Plus, easily stay updated on any topic you care about, from global events to your local news. Read articles aggregated from the industry’s best sources and from your local news, curated by our editors. Explore World, Technology, Politics, Money, Entertainment, Sports, Crime, and Offbeat categories from the New York Times, Wall Street Journal, the Guardian, the Washington Post, BBC, CNN, and more. Follow topics you care about— like your favorite sports team, celebrity, or gadget. Sign in to save your preferences. 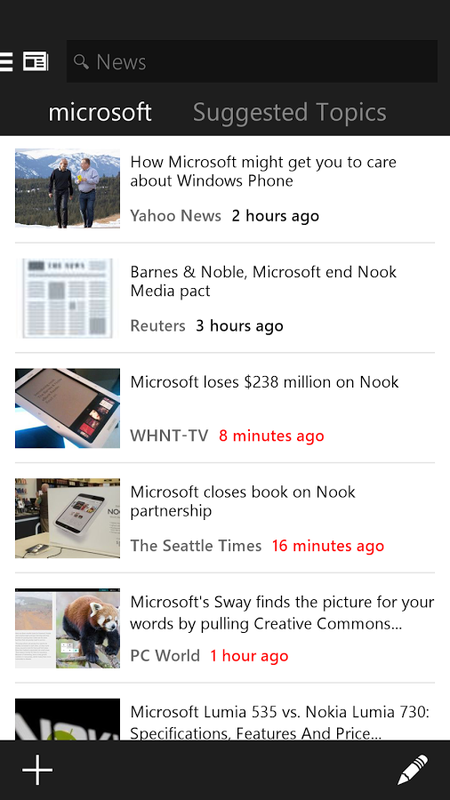 Stay up-to-date with breaking news alerts. Share your favorite articles, videos, and photos with your friends via Twitter, Facebook, text, or email. 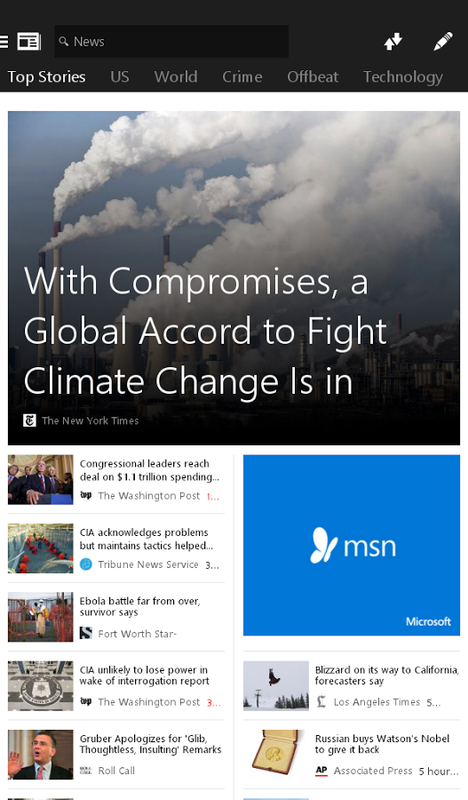 Automatically sync your favorite topics across MSN News on the web and your mobile apps for quick access to the news you want to read. Swipe left or right to read the next article. 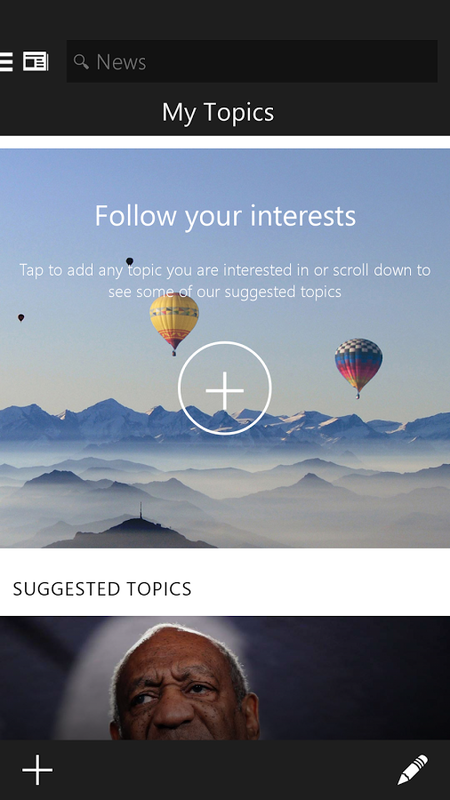 Tap the menu to explore Headlines, My Topics, Local, and Videos. Some features may not be available in all markets.